This year’s Academy Awards ceremony falls on Sunday, February 26, which means you have less than two weeks left to watch all 47 nominated feature films. If you don’t have the free time or willpower to make that happen, set aside three minutes to watch the supercut below. In this video spotted by IndieWire, every film nominated in each feature category is represented. That includes the Best Picture favorites Moonlight, which received eight nominations, and La La Land, which earned a record-tying 14. Some mainstream Hollywood flicks make appearances, like The Jungle Book, Suicide Squad, and Rogue One, as well as plenty of smaller titles nominated in the less-buzzed-about categories. A couple of Oscar records have already been broken ahead of this year’s ceremony: Viola Davis’s nomination for her role in Fences makes her the only black actress to be nominated three times. Meryl Streep, meanwhile, broke her own record with her 20th nomination, for her role in Florence Foster Jenkins. 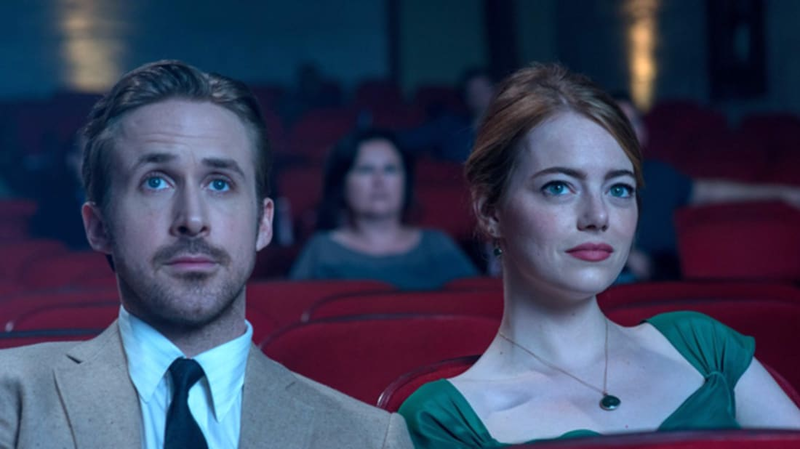 La La Land is in a position to break the biggest record of them all if it wins at least 12 of the 14 categories it was nominated for, besting Ben-Hur (1959), Titanic (1997), and The Lord of the Rings: The Return of the King (2003) in overall awards.